Matthew Bannister is a former BBC Radio 1 controller, chief controller of BBC Production, and a presenter on Radios 2, 4, 5Live and the World Service. Having stepped down as the presenter of the WS’s ‘Outlook’ last year he has since launched ‘Folk on Foot‘- a podcast featuring Matthew and leading folk musicians walking and talking in the landscapes that have inspired them and featuring live acoustic performance. 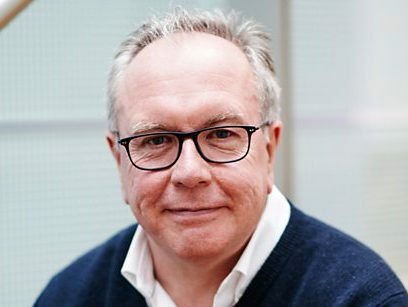 He also continues to present ‘Last Word’ on BBC Radio 4. Anna Bassi is the editor of The Week Junior – the award-winning current affairs magazine for 8 to 14 year olds, written to engage curious young minds and encourage them to explore and understand the world around them. Innes Bowen is the Investigations Editor at BBC Newsnight. A former editor of Analysis, The Briefing Room and The Bottom Line on BBC Radio 4, she is also the author of ‘Medina in Birmingham, Najaf in Brent: Inside British Islam‘ and has been described as “the woman who mapped British Islam”. 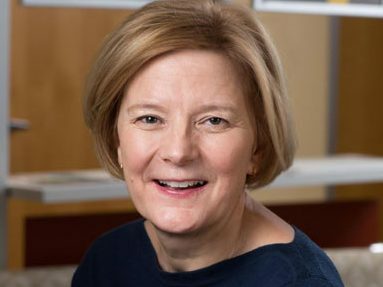 Helen Boaden has been both the Director of BBC News and the Director of BBC Radio. During her 30 years at the BBC, she has been Editor of the Radio 4’s ‘File on Four’, presented ‘Woman’s Hour’, Head of Business Programmes and Head of Current Affairs – the first woman to do the job. 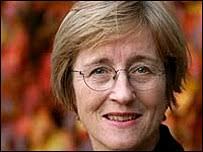 Dame Frances Cairncross is an economist, journalist and academic and presenter of BBC Radio 4’s ‘Analysis’ programme. 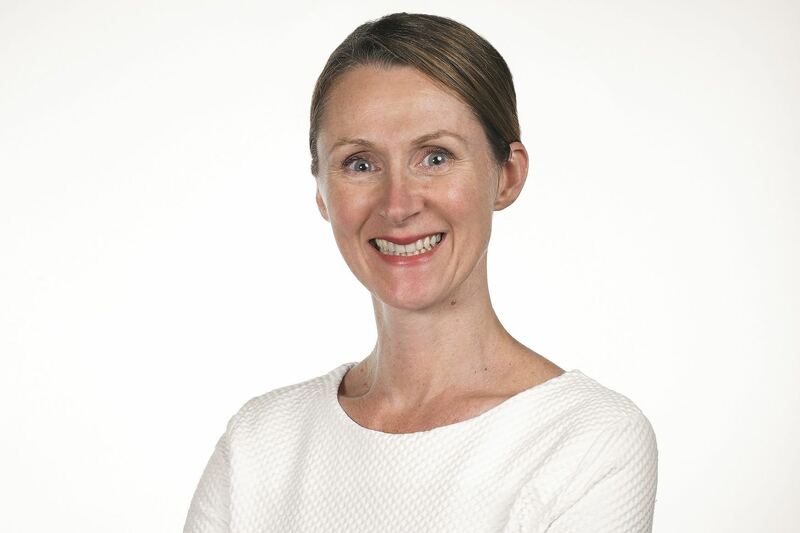 She also currently chairs the government review into the sustainability of high-quality journalism in a changing market. Matt Deegan is the Creative Director at Folder Media the independent radio company that incubates, then manages, new radio and media ideas. It created the award winning children’s radio station Fun Kids, that Matt leads. Now nationwide on digital radio it sits at the centre of a suite of video, web, audio and mobile products for kids under 12. 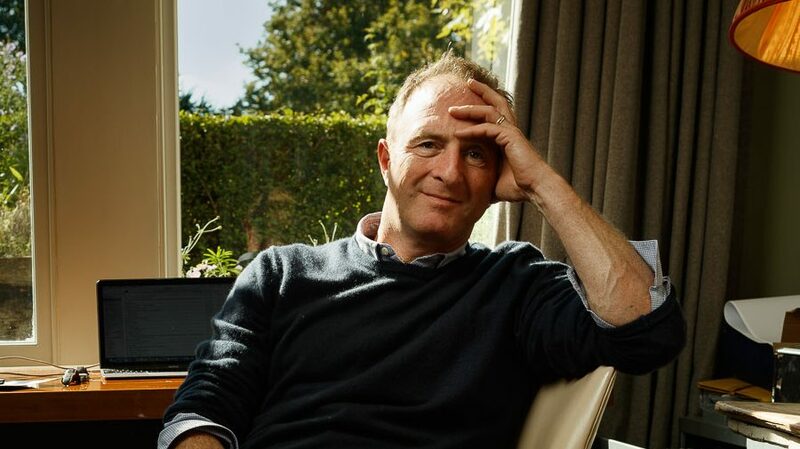 James Harding is the cofounder and editor of ‘Tortoise, a ‘slow journalism’ initiative dedicated to covering what’s driving the news. Until January 2018, he was Director of News and Current Affairs at the BBC and, before that, Editor of The Times newspaper. Jane Martinson is a columnist for the Guardian newspaper where she was former Head of Media and women’s editor. 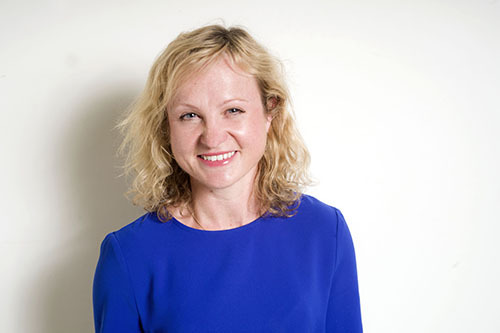 She leads the MA Financial Journalism programme at City, University of London. Tanya Muneera Williams is a poet, writer, cultural producer and a regular contributor to BBC Radio 2’s ‘Pause for Thought’ as well as to publications such as the Guardian, the Huffington Post, the Independent and Al Jazeera. 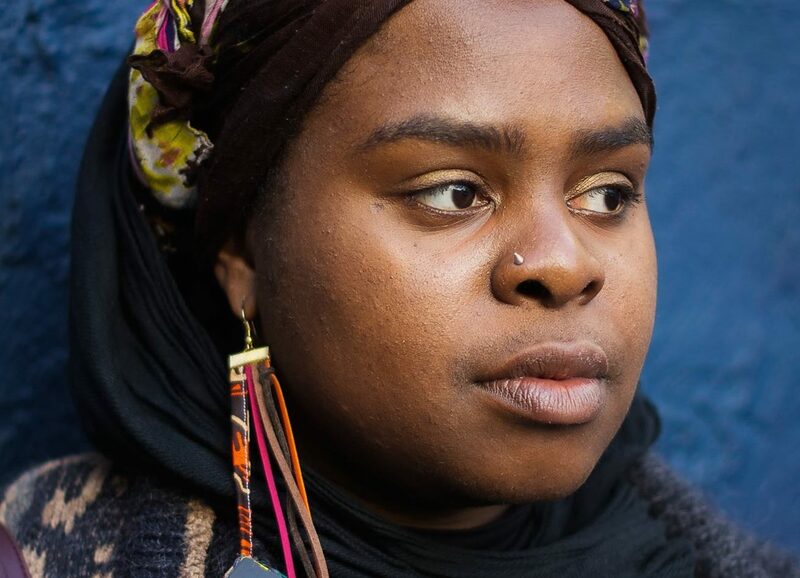 As one half of the Muslim female hip hop duo Poetic Pilgrimage, she has performed around the world. Tommy Nagra was the head of religion and ethics at the BBC and now is director of content for Children in Need. Daniel Pearl is the Commissioning Editor for Factual programming at Channel 5. 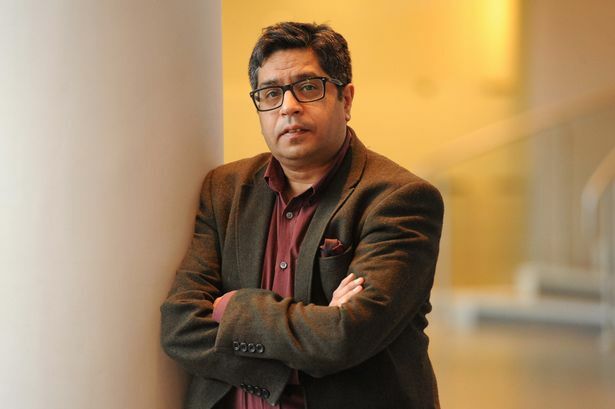 Previously he was Deputy Head of News and Current Affairs at Chanel 4 where he was also the Editor of ‘Dispatches’, and, Deputy Editor for the BBC’s ‘Panorama’ programme. 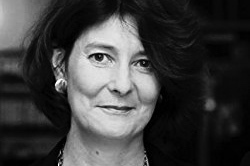 Catherine Pepinster is a historian, commentator and writer with a focus on theology, Catholic and Anglican ecumenism, church history, and religion and politics. She was the first female editor of The Tablet, news weekly review. 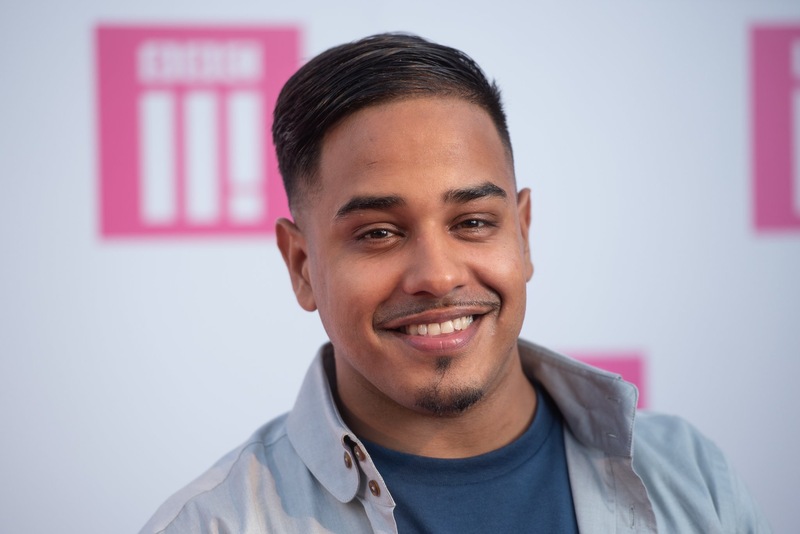 Last year alone Mim Shaikh starred in the BBC Drama “Informer” and presented his debut documentary ‘Finding Dad’ – all while presenting the weekend breakfast show on BBC Radio 1Xtra and managing his YouTube channel. 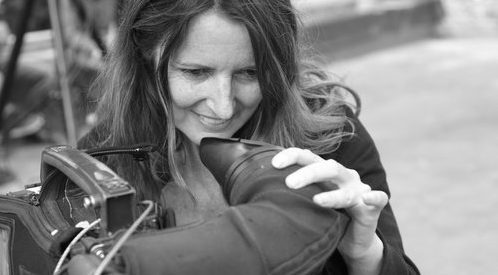 Helen developed and launched the BBC News School Report, now a well-established and much loved BBC brand that every year engages with hundreds of 11-16 year olds, enabling them to make and broadcast their own news at school and on BBC programmes and digital services. She is a Girlguiding Trustee and is Chair of the Guide Association’s Trading Service. 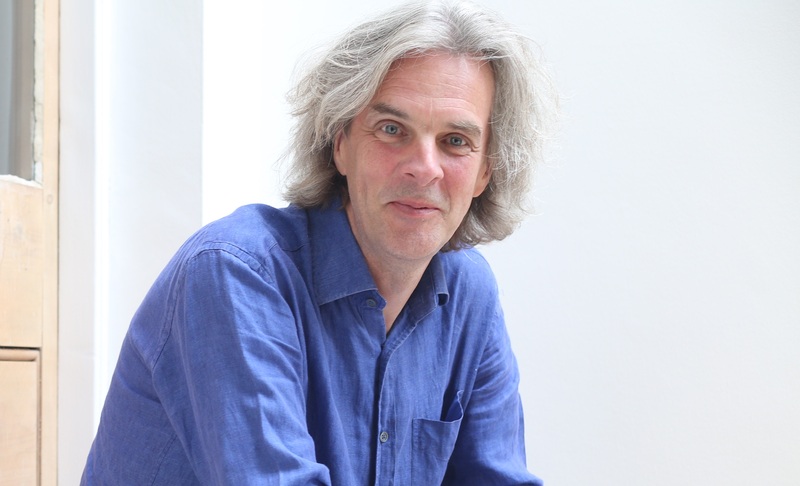 Peter Stanford is a journalist, broadcaster, biographer and writer. 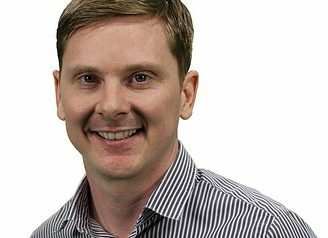 His books include Martin Luther: Catholic Dissident, 50 Religious Ideas You Really Need to Know and two books scheduled to be published this year, Angels: A Visible and Invisible History and What We Talk About When We Talk About Faith.